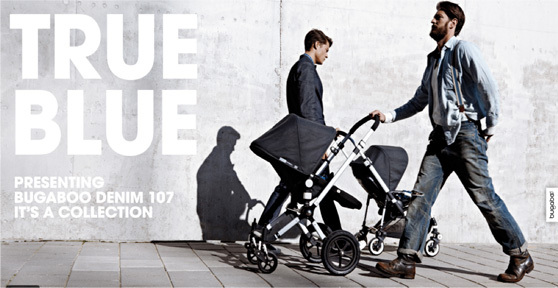 Bugaboo has just launched a new line of stroller blues this month. The Denim 107 Collection features a deep blue denim wash with contrast stitching and rivet details, and is available on the Cameleon and the Bee. 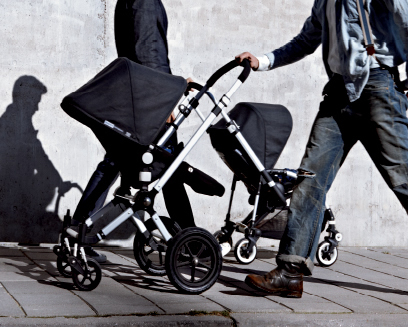 While a denim Bugaboo is not such a novelty (they've done limited denim editions before), these are meant to be like pulling on your most comfortable pair of jeans - easy. It's not so much the line that caught my eye, more the ad campaign. Totally in sync with the whole lumberjack trend - love it. 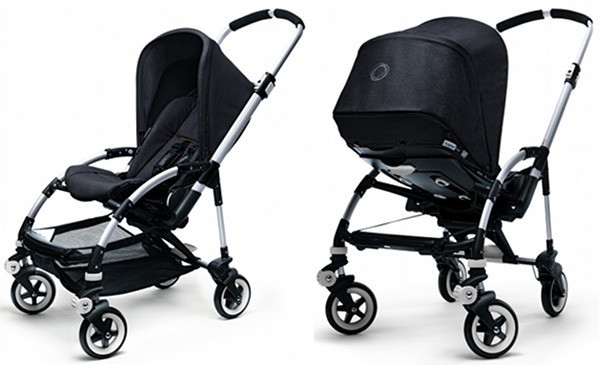 And I won't deny it; I think this jean bee is one damn fine looking umbrella stroller! !